If you are seeking a quiet place to relax or looking for outdoor adventure, you have found the perfect place. 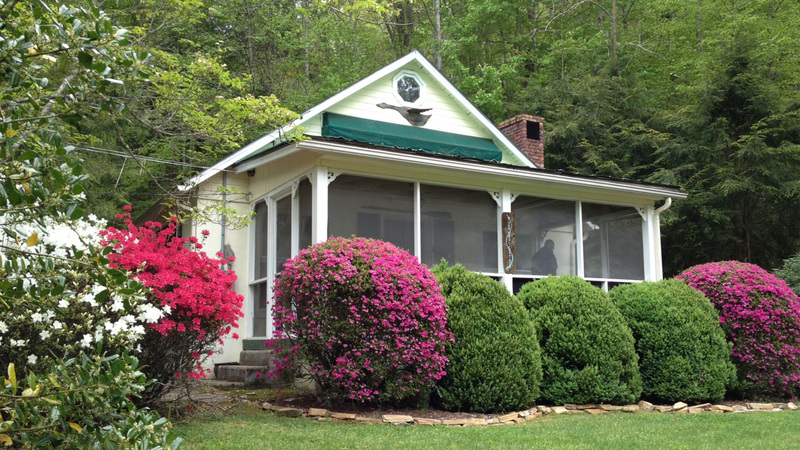 Our charming cottage is located along the beautiful Laurel River, minutes from Hot Springs, North Carolina. Enjoy the beauty and sound of the Big Laurel River, only steps from the front porch. Hike along the Laurel River trail, fish along the river bank, or simply relax on the front porch. It is a true escape. We promise, you will not want to leave! Come spend the winter to enjoy our wood fired fireplace. With central heat and mini split heaters we promise you will not go cold!